How Far is Sarvottam NX Avenue? 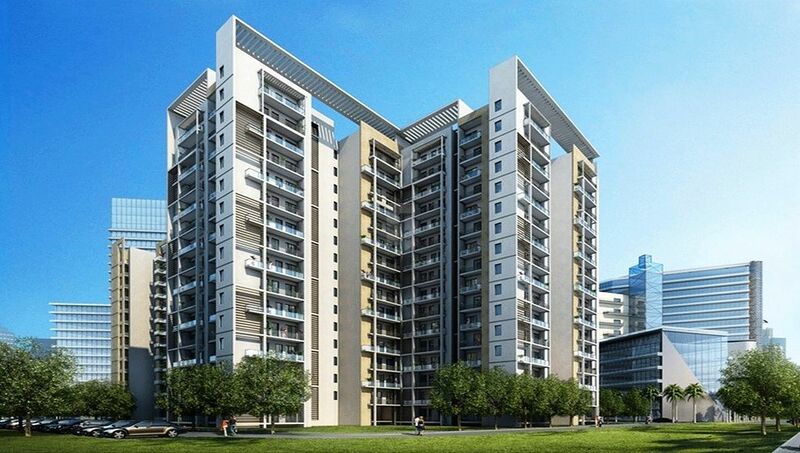 Sarvottam Group brings to you, NX Avenue, a residential project located in Techzone 4, Noida. The apartments at NX Avenue provide a range of grand and majestic amenities like steam, sauna, tennis court and amphitheater, Jacuzzi, gymnasium, sports facility, swimming pool, rainwater harvesting facility, video door phone and many more. Techzone 4 facilitates hassle free commute to Delhi through expressways and the DND flyover. Home to many renowned educational institutions and hospitals, Techzone 4 is an elite residential locality. This locality also caters to the shopping, entertainment and recreational needs of its residents with venues like Shopprix Mall, Lotus Boulevard Club House, and Okhla Bird Sanctuary. Being one of the leading real estate promoter & developer in the Delhi & NCR region, SARVOTTAM GROUP constructs with conscience. Sarvottam Group signifies the epitome of luxury, integrated with superior quality and understated grandeur. The spirit of creativity and perfection of the organization is reflected in its endeavors to achieve excellence, a quality perfected in serving the nation for the past decades. Our Mission is “To provide affordable real estate solutions to its valued customers, build on tradition, trust and quality, thereby satisfying their needs and earning loyalty that could enhance company’s growth and prosperity in the long run”. Our Vision is “ To striving to excel , achieve and maintain leadership position in the chosen businesses and delight all stakeholders by making economic value additions in all corporate functions”. We at Sarvottam Group have a set of four key values that we refer to as our ‘Pillar’ and is the foundation and reason behind everything that we do. Our Pillars of strength guide and reflect our mission, vision, spirit, culture and values. With scrupulous craftsmanship and unique architectural detailing our 2/3/4 BHK apartments with prices range that suites every segment of society & don’t pinch their pocket.